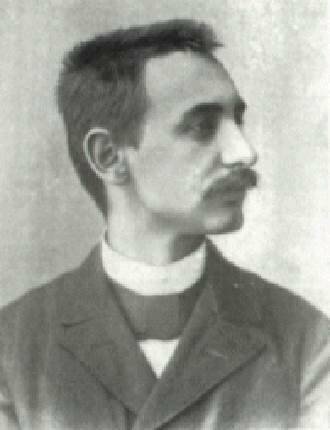 Emanuel Lasker was a german mathematician and philosopher. He was an excellent positional chess player and became World Chess Champion for 27 years. He sometimes made "psychological" moves to upset his opponent. For him chess was a mental struggle over the board similar to the struggle for life and he believed that it was necessary to apply common sense in selecting good moves. He recommended to put the knights to the natural squares f3 and c3 as White and to f6 and c6 as Black and to put the kingside bishop to c4 as White or c5 as Black. 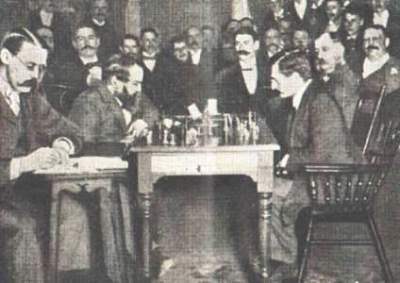 Lasker challenged Wilhelm Steinitz to play a match for the title and finally 1894 the match was played in New York, Philadelphia, and Montreal and Lasker won convincingly with ten wins, five losses and four draws. At this time Steinitz was 58 years old and Lasker just 25 years of age. 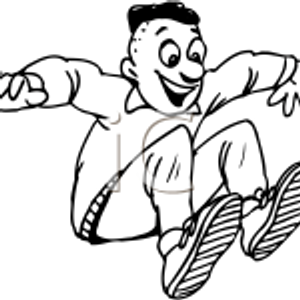 Replay the games below, some are commented by Jan van Reek. 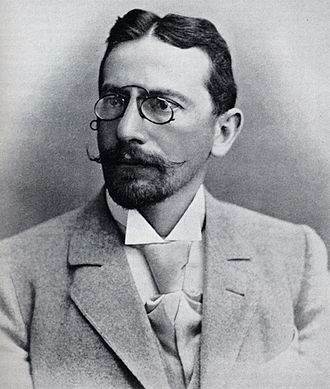 Lasker defended his title against Siegbert Tarrasch who was a medical doctor and one of the strongest chess players and a well-known chess teacher who won four major tournaments in succession: Breslau 1889, Manchester 1890, Dresden 1892, and Leipzig 1894. This might have been just a match, but not for the world title. 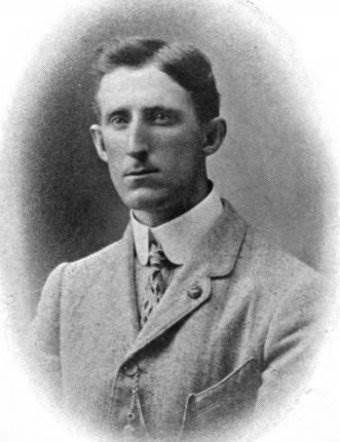 Lasker played this match against the polish-french master and chess professional David Janowski, who lived in Paris. He was one of the best attacking players. Lasker played safe, defended well and used the weaknesses in the position afterwards to win the game positionally. He won the match (+7 =2 -1). 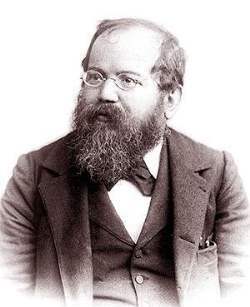 Carl Schlechter was an Austrian chess professional who started learning chess when he was 13 years old. He was a fair and very strong positional player and many of his games ended in a draw. 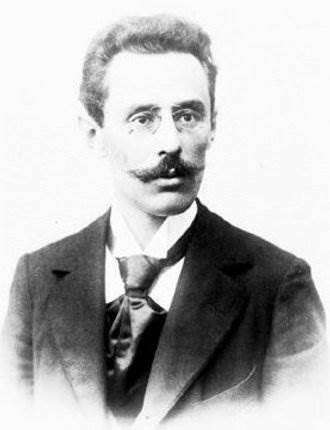 Lasker was lucky and won the last game of the match to equalize and to be able to keep the title. 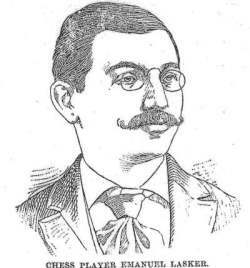 In this rematch Lasker defended his title against the Polish-French master David Janowski. "Lasker plays such stupid chess, it confuses me"
Janowski didn't understand Laskers moves and Lasker won convincingly the match 9,5:1,5 (+8, −0, =3).